Israeli minister of public security Gilad Erdan came under stone-throwing attack on Wednesday evening as he was traveling aboard a car near Abu Dis town, east of Occupied Jerusalem. According to the Hebrew news website 0404, Palestinian young men hurled stones at the armored vehicle which Erdan was aboard, causing some damage to its windshield and body. The website quoted a senior border police officer as saying that such incident was a great security failure for the Israeli police in the areas surrounding Jerusalem. 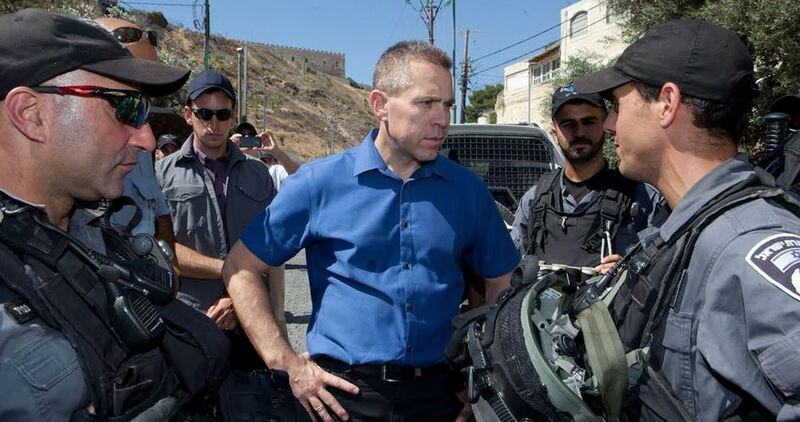 Erdan’s office said the minister had toured under police protection some suburban areas of Jerusalem to assess the security situation, and accused students from the University of Abu Dis of throwing stones at his car. It added that this attack confirmed the need to strengthen Israel’s security control over the area. For about three weeks, the occupied Palestinian territories have been seeing a popular intifada (uprising) against the Israeli occupation after US president Donald Trump recognized Jerusalem as Israel’s capital. Palestinian factions in Ramallah called on Palestinian youths to waylay Israeli settlers on bypass roads in the West Bank and to close the roads before their traffic by all means. 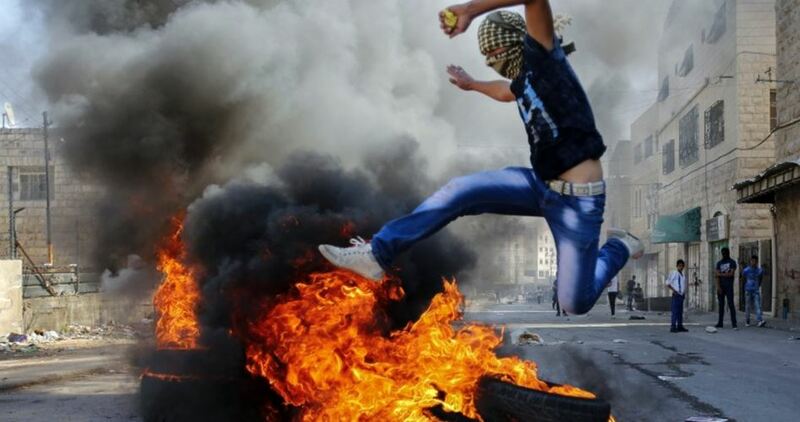 In a statement on Saturday, the factions called for escalating clashes with settlers and Israeli occupation forces during this week. 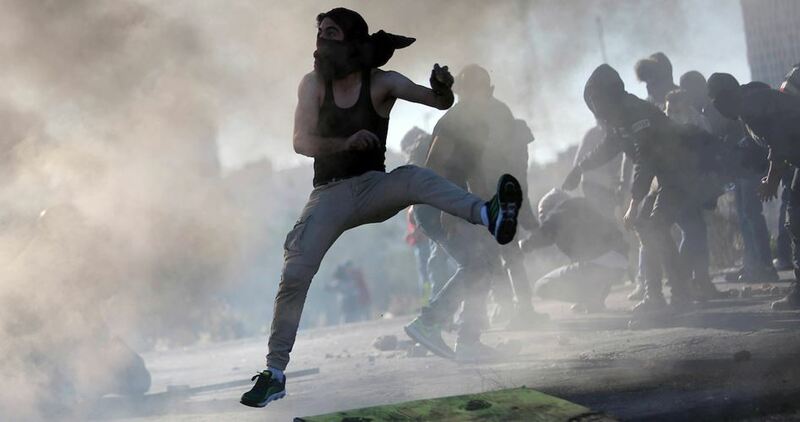 They also declared Tuesday as a day of general escalation where demonstrations are slated to be held at Beit El barrier at the northern entrance to al-Bireh city near Ramallah. The Palestinian powers announced next Friday as a day of mobilization and anger in protest at the US recognition of Jerusalem as capital of Israel. 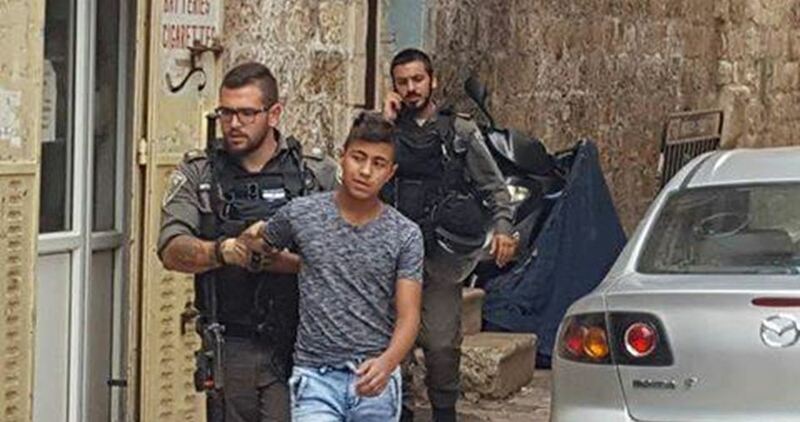 A Palestinian youth was kidnapped by the Israeli occupation forces on Wednesday evening near al-Khalil’s Ibrahimi Mosque on allegations that he carried a knife. Israeli soldiers claimed the young man intended to carry out an anti-occupation stabbing attack. He was dragged to an Israeli detention center pending exhaustive questioning. 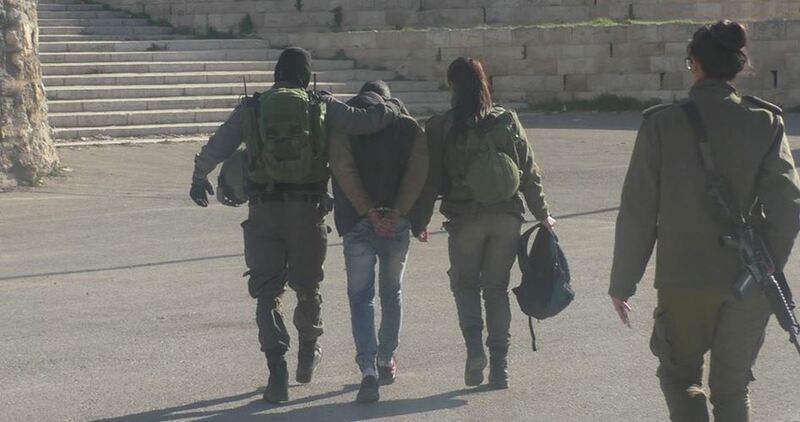 Earlier, at around noontime, another Palestinian youth was kidnapped by the occupation soldiers over the same allegations. A Hamas cell arrested by the Shin Bet planned to kidnap Likud MK Yehuda Glick and Israeli occupation army’s Arabic-language spokesman Maj. Avichay Adraee, Israeli sources claimed. According to Israel’s Ynet news website, the indictments against cell leader Muad Ashtiyah, 26, and Mahmoud Ramadan and Ahmed Ramadan, both 19, allegedly revealed the three later changed their plans. To make it easier to carry out the attack, they decided to try to kidnap an Israeli soldier or an Israeli settler instead. Ashtiyah acquired weapons for the planned abduction and recruited the other two members. According to the indictment, to kidnap Glick or Adraee, "the defendant learned about them and gathered information on them using the internet." The Shin Bet said the members of the Hamas cell were in contact with Omar Assida, a Hamas militant who is also responsible for the flow of resistance funds from the Gaza Strip to the West Bank. The Hamas command in Gaza provided guidance and financing for the planned abduction, the objective of which was to use the hostage to bargain for the release of Palestinian prisoners. In its investigation, the Shin Bet claimed the cell members conducted observations at major junctions, main roads and bus stops in the area to gather intelligence for the planned attack. 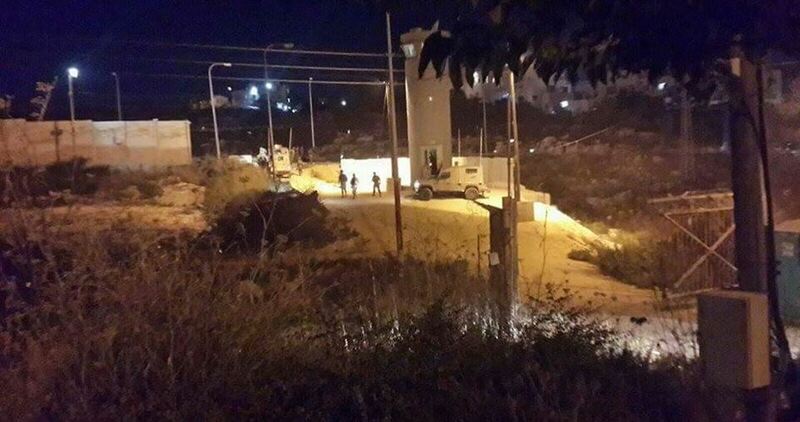 The cell leader also made inquiries about possible safe houses in the Nablus area to hide their hostage. 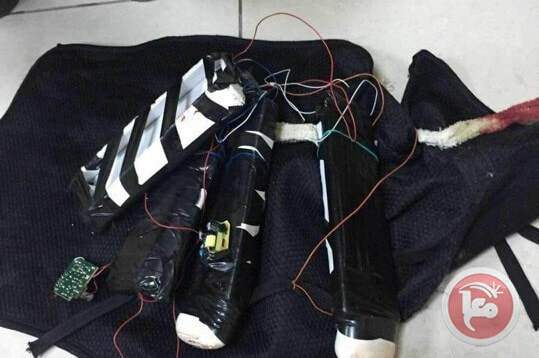 The Shin Bet said they seized weapons the cell members planned to use to carry out the kidnapping, including a handgun, an electric shocker and pepper spray. The Israeli police on Wednesday arrested two Jerusalemite children for allegedly throwing Molotov cocktails at a house in Armon Hanatziv settlement illegally built on Palestinian lands in Jabal al-Mukabber area. The police said in a press statement that they arrested two Palestinian boys aged 16 and 17 over a Molotov cocktail attack on a house in Armon Hanatziv with no injuries reported. An Israeli court extended the two children's detention for four days until the investigation procedures are completed. Hebrew media sources said on Monday that two Palestinians hurled a Molotov cocktail at a house in the settlement mentioned earlier causing a fire that was later extinguished but no injuries were reported in the incident. Palestinian protesters on Monday evening opened fire at an Israeli bus driving near al-Khalil’s northern town of Beit Ummar, in the southern West Bank. No injuries were reported in the alleged shooting attack. Israeli army patrols scoured the area in the hunt for the alleged perpetrators. Tension has hit the climax in the occupied Palestinian territories after the U.S. President Donald Trump recognized, in a Wednesday 6/12/2017 speech from the White House, Jerusalem as Israel’s capital. Violent clashes took away the lives of 10 Palestinians and left hundreds wounded. Local sources told the PIC reporter that tension prevailed inside Salem camp after the Israeli guards, who were searching Palestinian prisoners' families at the entrance to the courtroom, stopped the boy and arrested him. Four Palestinians have been declared dead by the Palestinian Health Ministry in the West Bank and Gaza, after a day of violent clashes with Israeli forces on Friday across the occupied West Bank, East Jerusalem, and besieged Gaza Strip. 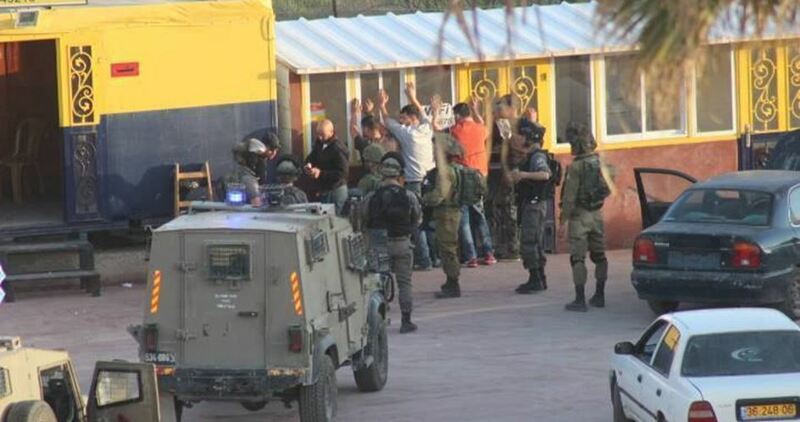 Israeli Occupation Forces (IOF) on Friday afternoon shot and seriously injured a Palestinian youth after stabbing an IOF soldier at the northern entrance to al-Bireh city near Ramallah. 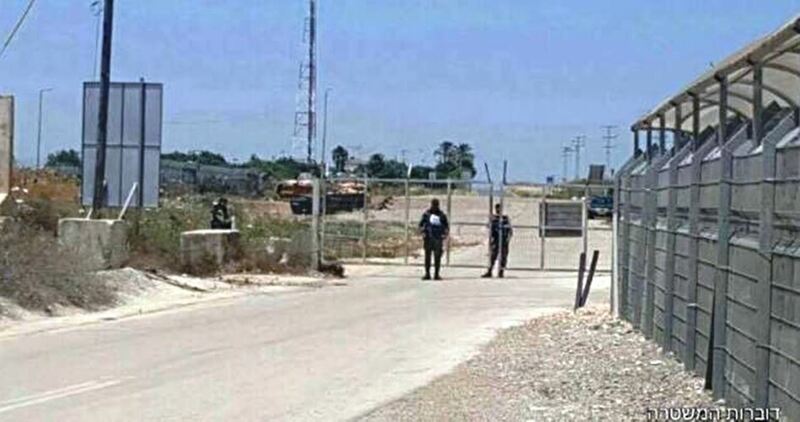 Yedioth Ahronoth Hebrew newspaper said that a Palestinian young man stabbed an Israeli officer in the shoulder near Beit El settlement north of al-Bireh. IOF troops immediately opened fire and seriously injured him. 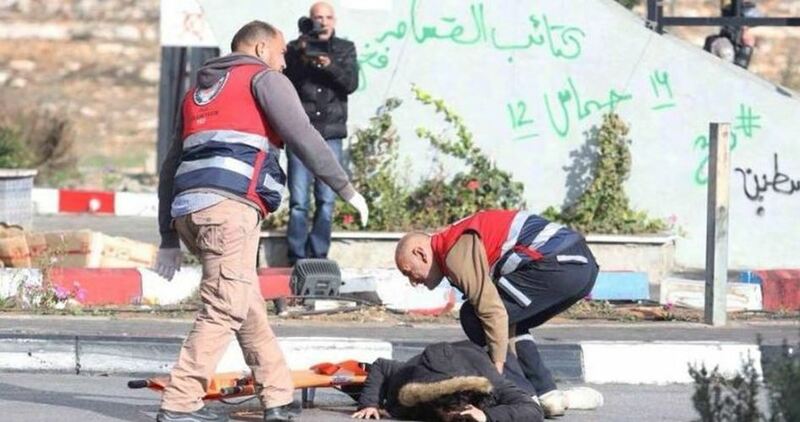 The Palestinian Health Ministry affirmed that the Palestinian youth was critically wounded. IOF soldiers also opened fire at Palestinian medics and youths, who managed to carry the young man away to offer him treatment. 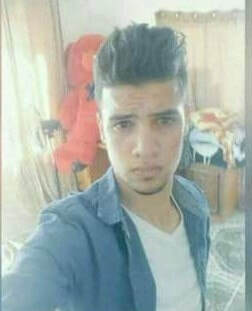 A Palestinian youth was critically injured on Friday after being shot multiple times with live ammunition by Israeli forces in the central occupied West Bank city of Ramallah.